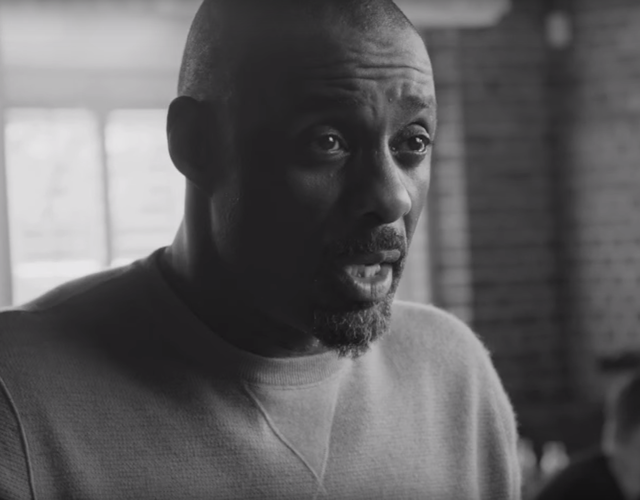 Seasoned TV and Film hard man Idris Elba shows off his soft side in this heart warming campaign for the beverage brand Purdey’s. 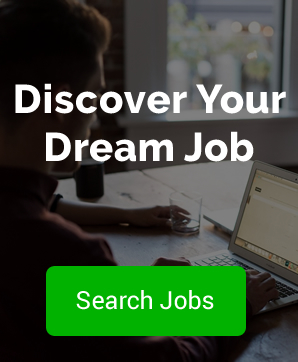 Produced by Iris Worldwide, the campaign is a series of short films where Idris Elba meets everyday adults and asks them “what do you want to be when you grow up”. Not one to disappoint, Idris then makes their dreams come true, as seen above with Noreen becoming a Football Coach. This is not the first time Idris has championed the careers of everyday people, in 2014 he appeared in a talent hunting initiative for Samsung.